DESCRIPTION absolutely amazing 5 level split,fully developed on all levels.total of 6 bedrooms,all above grade,4 baths .Set in a quiet location ,minutes to LRT,Sunridge,Peter Lougheed Hospital and walking distance to schools.Loads of quality upgrades,hardwood flooring on all levels.Main floor is a great open plan,awesome upgraded kitchen,gas stove top,double ovens,,big island,granite counter tops, top line appliance package including washer and dryer.Third level walk out lends itself well for larger families.All levels fully developed and in great condition.Large double garage at rear.nice decks,good landscapping make this a very smart home.clean and shows well.call lister for alarm code. 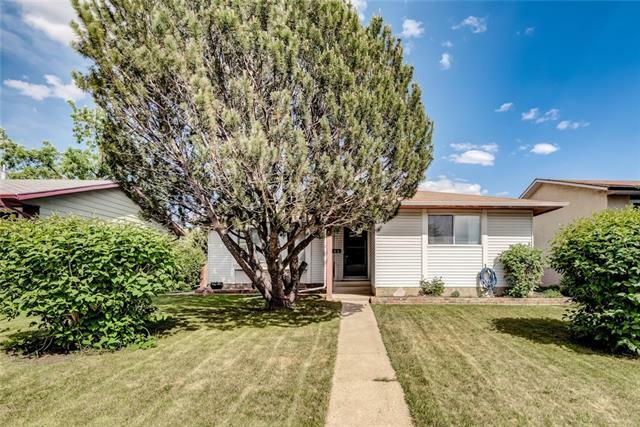 755 Rundleridge DR Ne, Calgary, Alberta, MLS® C4235730 t1y 2L1 is a Detached, 6 bedrooms, 4 bathrooms, approximately 1,903 Sq. Ft. 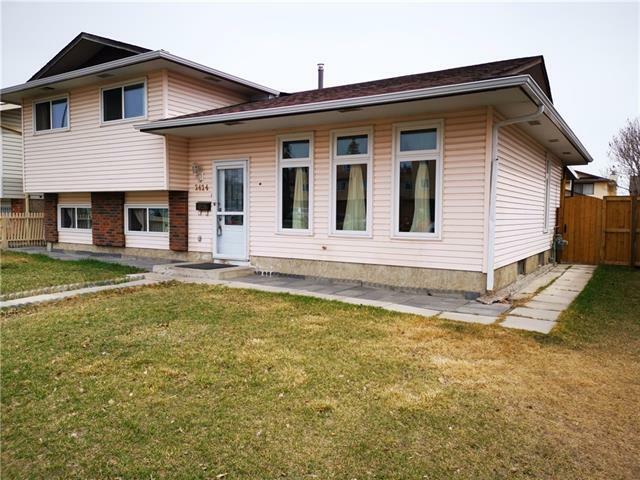 Listing price 529,900.00. This property was built in 1975.